That is the question some science and technology educators now face when choosing the best methods for studying and teaching about basic structures such as organic molecules and crystals. To be specific, college instructors in chemistry and other science disciplines are debating whether it’s best to use traditional, two-dimensional renderings of such structures of bonded atoms, or to adopt new multi-media technology that can render images of molecular structures in three dimensions, or 3D, for short. Pasha Antonenko, left, is shown with a study subject in the college’s NeurAL Laboratory. It sounds like a no-brainer, with the added dimension seemingly giving 3D images the winning edge. Right? Not necessarily so, according to award-winning research by a University of Florida team of educational neuroscience scholars and students. “Recent technological advances allow educators to create three-dimensional models of organic molecules. While 3D representations can produce enhanced visual appeal, our study shows we cannot automatically assume that students will learn with three-dimensional models as effectively and efficiently as with 2D models,” said UF Educational Technology faculty researcher Pasha Antonenko, who headed the study. Antonenko, who also directs the Neuroscience Applications for Learning (NeurAL) Laboratory at UF’s College of Education, will report his team’s study findings Sunday (April 15) in New York City at the 2018 annual meeting of the American Educational Research Association. The conference is the nation’s largest gathering of interdisciplinary education researchers. 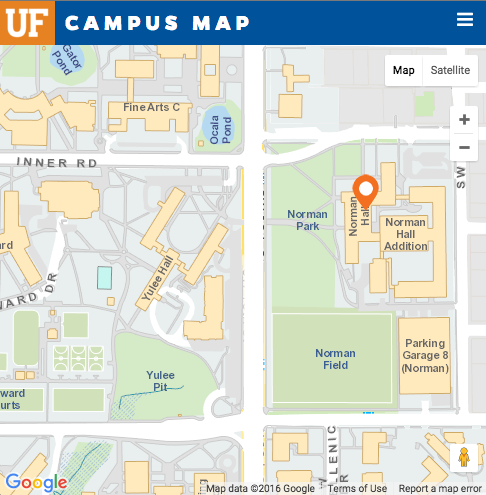 AERA has notified Antonenko that the UF research report will receive the Best Paper Award from the AERA Special Interest Group on Instructional Technology at the meeting. 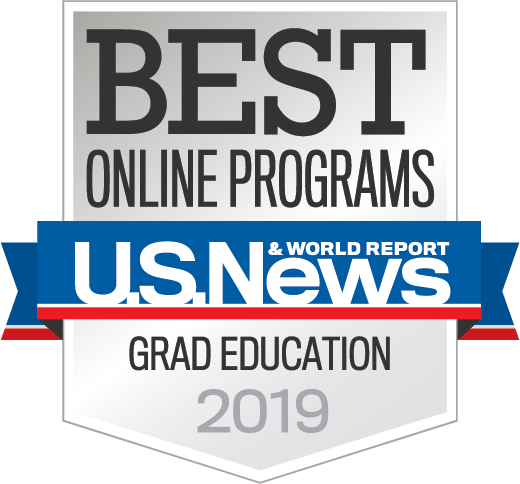 In their study, the researchers examined differences in how effectively and efficiently a diverse group of 120 community college students were able to complete tasks when comparing models of organic molecules as either 2D and 3D representations. The tasks were a test of the students’ ability to conceptualize and understand visual representations and their spatial relationships—such as mentally rotating a molecular structure in an image to study its shape and atomic bonding. Besides Antonenko, the research team included co-principal investigator Andreas Keil from the UF Psychology department, Educational Technology professors Kara Dawson and Carole Beal, seven COE graduate students, and three UF undergraduate students majoring in STEM-related fields who participated under a special grant to expose them to research experiences during their STEM coursework. 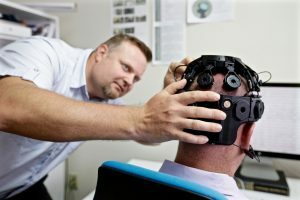 The study was a faculty-mentored activity conducted as part of Project LENS (Leveraging Expertise in Neurotechnologies to Study Individual Differences in Multimedia Learning), a College of Education grant project led by Antonenko and funded with $817,500 from the National Science Foundation.